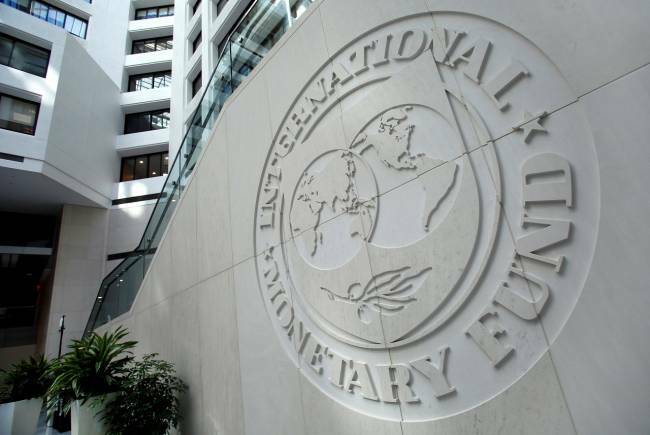 An International Monetary Fund team arrived in Islamabad on Wednesday for talks on a possible IMF bailout, even as Pakistan insisted it had solved its immediate balance of payments crisis. "We had a gap of USD 12 billion and in that USD 12 billion, six billion came from Saudi Arabia and the rest came from China," Asad Umar told reporters, without specifying the nature of the Chinese assistance. Pakistan secured USD 6 billion in funding from Saudi Arabia and struck a 12-month deal for a balance of payments lifeline during Khan's visit in October. Islamabad - which last received an IMF bailout in 2013 to the tune of SD 6.6 billion - has refuted these claims.